Organised by the Aquaculture UK team and supported by a number of commercial partners, the awards are free to enter. To find out more about each of the categories and to enter or nominate please visit www.aquacultureawards.com and complete the online forms. All entries and nominations will be dealt with in the strictest confidence. Aquaculture UK is the most important aquaculture exhibition and conference held in the British Isles. The show has a tremendous following and with continued investment it promises to reach even further across the broader aquaculture market, both in the UK and into Europe. Firmly establishing it as an important and truly international trade venue for the aquaculture industry. Over three days Aquaculture UK offers a valuable opportunity to network, discover new products and meet decision makers. 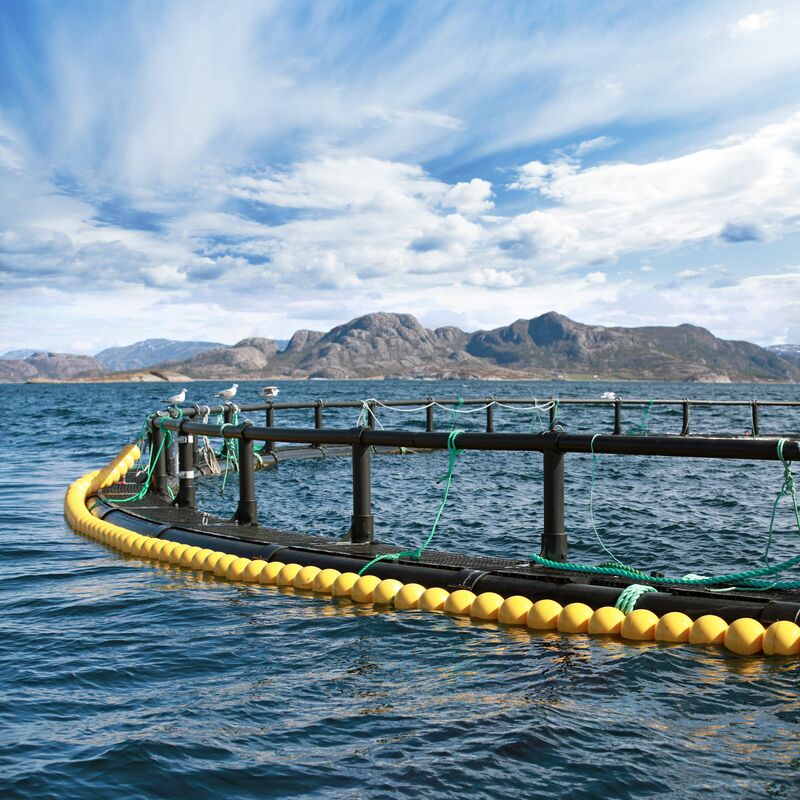 No other UK event provides aquaculture professionals with such direct access to suppliers from all over the globe representing all aspects of the aquaculture industry. With representatives from all the major aquaculture countries in attendance the atmosphere is dynamic and exciting with open and friendly interaction between exhibitors and visitors.